We'll match you with the perfect improv acting teacher today! Jan studied at the Harvey Lembeck Improv with director Michael Lembeck, She also studied at the Grounding Theatre with Kathy Griffin and Mindy Sterling. In addition, Jan studied at 2nd City and with Gary Austin. Jan has used her improv skills in many commercials and sitcoms. She can teach you how to be funny. Jan teaches from Beginning to Advanced. A veteran of competitive improv, Crystal teaches the basics both for fun and as an enhancement to the acting process. Improvisational Acting requires, not only, self-confidence, but knowledge of self-awareness, imaginative expression, and creative story-telling. 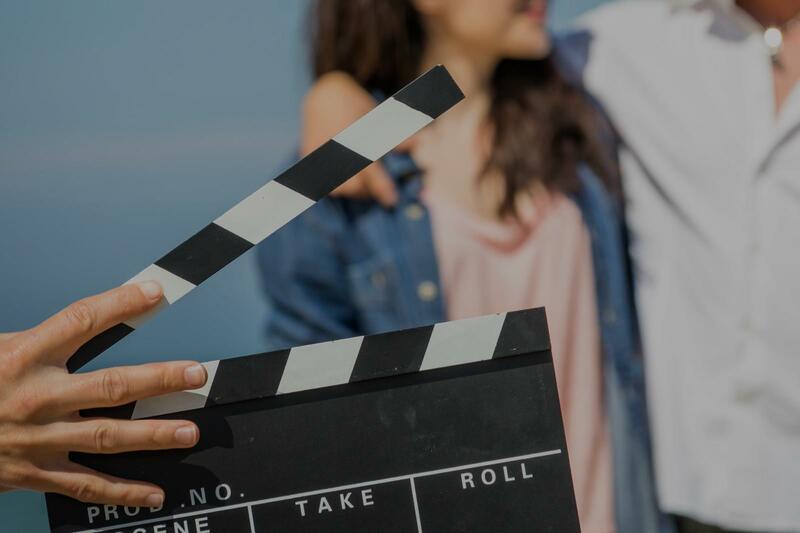 These lessons will create of each of these areas and allow actors to experience success with improvisation through numerous and varied activities. I work in the industry for more than 10 years. I have my own production company since 2005. I directed movies as well so I know both sides very well. "Kind, Funny, easy to work with and having lots of fun!" "Patient, kind and talented . Highly recommended !" prepared with a fun plan of games and exercises. We highly recommend her!" search regarding the audition process, I found out that there was a brief improv portion involved in the audition. About two and a half to three weeks before the audition, I found Jessie and booked four lessons. What I received from my lessons was more than I could have ever hoped for. Jessie is an amazing teacher. She is very knowledgable, gives incredibly feedback and advice, and in addition to what an awesome teacher she is, she also is INCREDIBLY flexible and willing to work with your schedule." d. I needed encouragement and Jeremy gave it to me."